Let's just take a moment to appreciate the romance of the title here… “Lossless Love”: an unbounded tenderness that is without compression or loss of information. 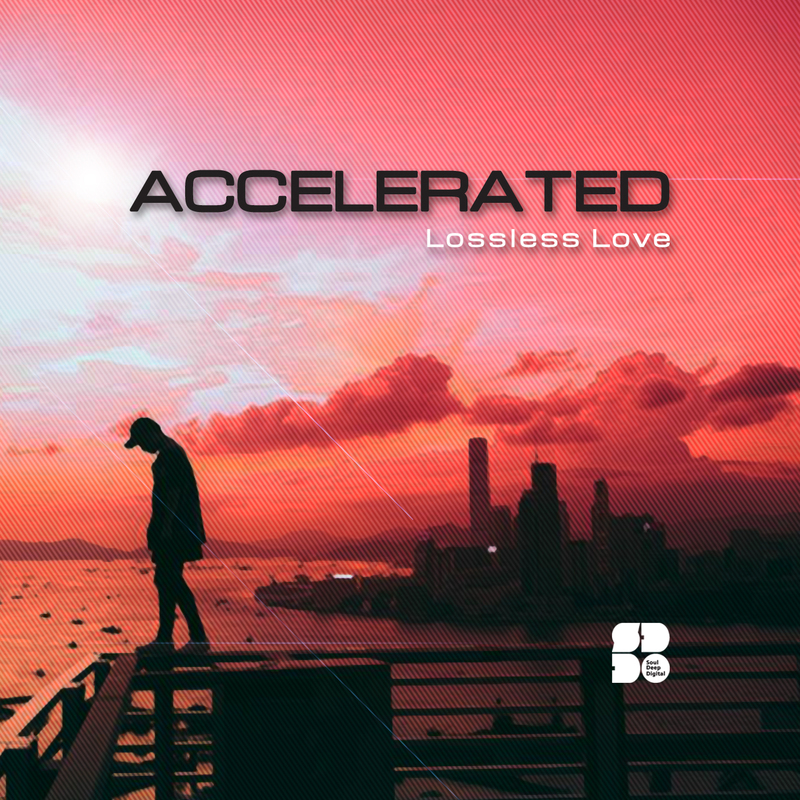 Or perhaps Accelerated is just stating his love for good quality audio files, who knows? What we do know is that both these tunes hit all the right spots… “Lossless Love” is all about the big sweeping chords and soft yearning vocal texture that complements the elements so well it almost hugs them while “Drifting Heart” adds a little more space between the beats, bringing our focus to the mesmerising textures that colour the tune. Feel the love.